A Montreal actress who starred in supernatural series Under the Dome and a Stratford Festival actor known for the Toronto version of the musical Once are joining the cast of Mary Kills People. 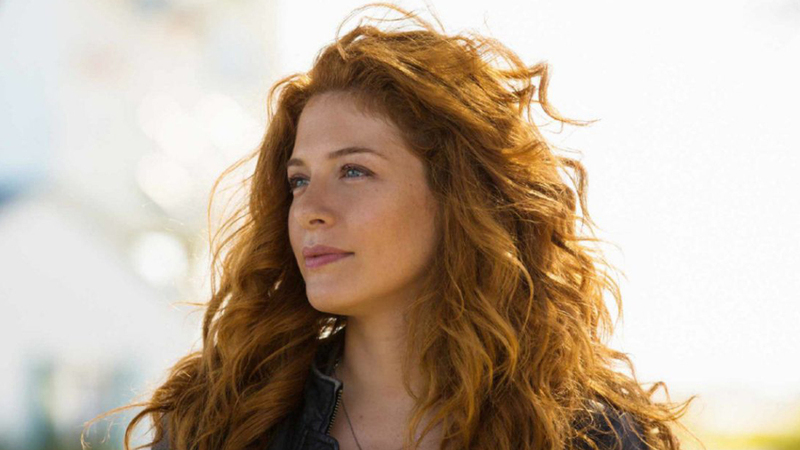 Rachelle Lefevre, who also appeared as a vampire in two of theTwilight films, will play Olivia Bloom, a mysterious woman with ties to Mary’s past. Vancouver-raised Ian Lake (Bitten), who played Macbeth in last year’s Stratford Festival, will play Travis Bloom, Olivia’s husband. Season 2 of Mary Kills People, which stars Caroline Dhavernas (Hannibal) as a doctor who secretly practises euthanasia, has begun production in and around Toronto on six episodes to air in winter 2018 on Global. Besides Dhavernas, Richard Short returns to the cast as Mary’s sidekick, Dr. Desmond “Des” Bennett, and Jay Ryan as undercover cop Ben Wesley. The new season will see Mary getting more deeply involved in the criminal world in a search for a steady supply of the “death drug” pentobarbital, and Olivia approaches Mary and Des with “a lethal request,” the release says. The series was created by Tara Armstrong (Private Eyes) and is executive-produced by Tassie Cameron (Rookie Blue) and Amy Cameron.